You do not need to register to shop our sale! 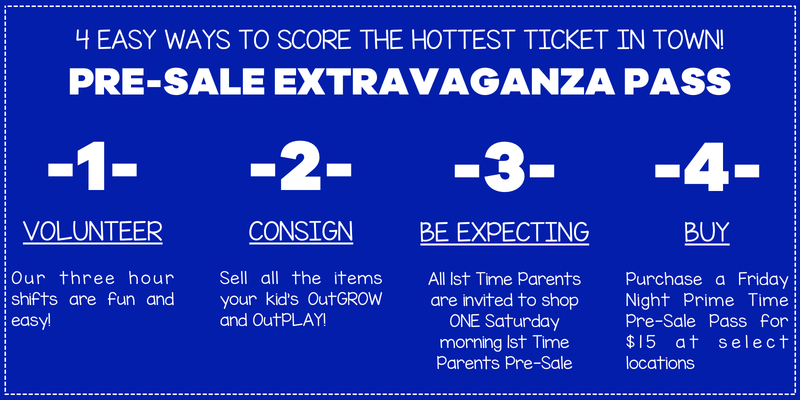 Everyone is welcome to attend our public sale times to shop for amazing children’s items at up to 90% off retail. It’s true... the early bird does catch the worm or at an OGOP sale... the best items at the lowest prices! 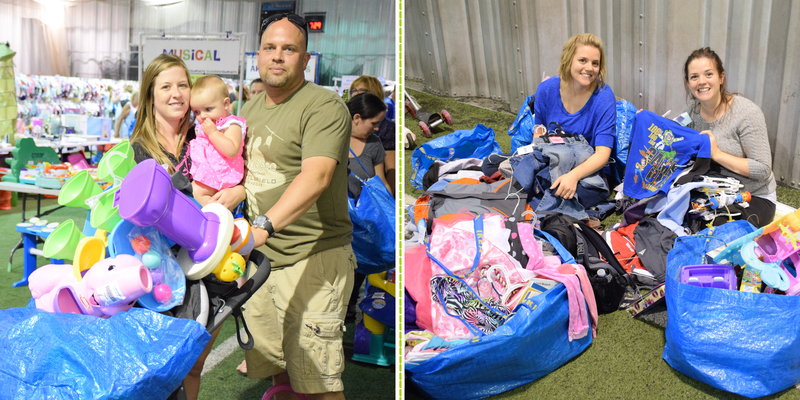 CONSIGN and sell all the like-new items your little ones have outgrown and EARN 65-80%! ARRIVE EARLY to scoop the best deals and biggest steals of the season! WEAR COMFY SHOES so you can dash to the deals quickly. CHECK ALL ITEMS carefully because all sales are final. 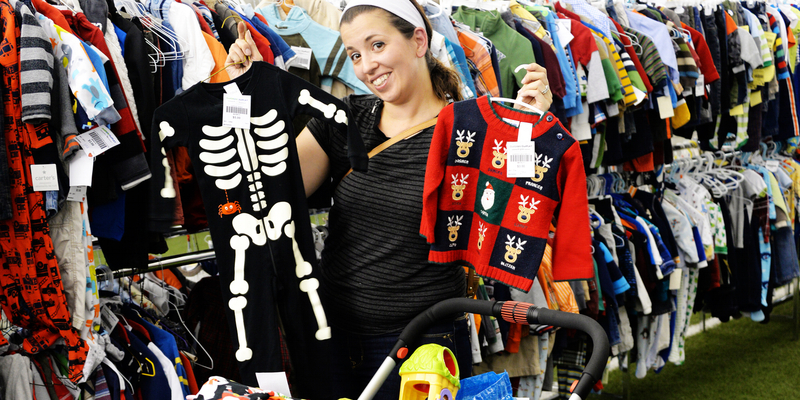 CONSIGN WITH US when your children OutGROW and OutPLAY all the amazing bargains you bought!